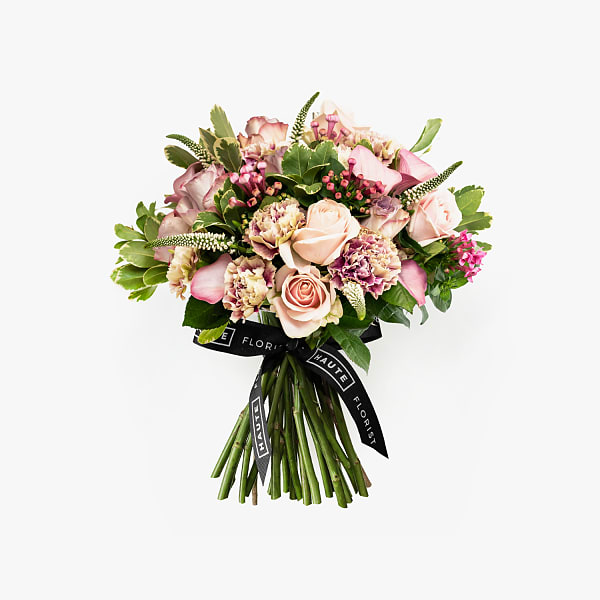 Lift their mood with a beautiful bouquet from our artisan collection. 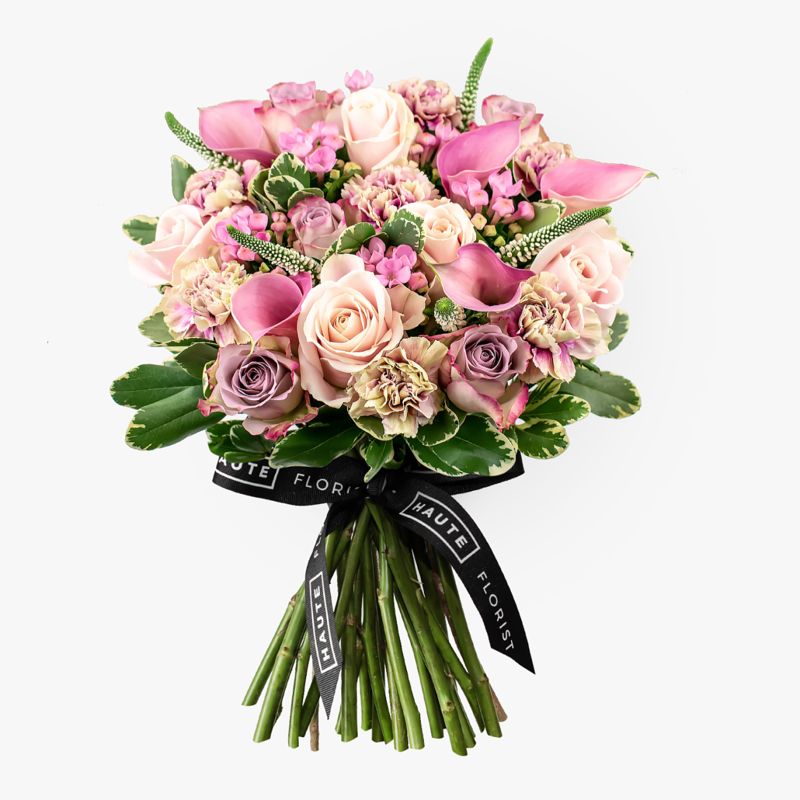 Our flowers arrive fresh from farms all over the world, we choose only the very best quality stems to be lovingly arranged by our artisan florists. Need them tomorrow? 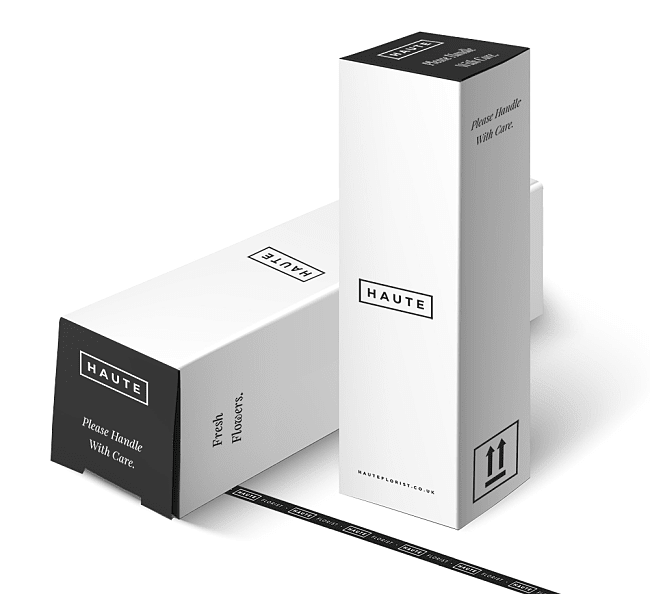 We've got you covered. 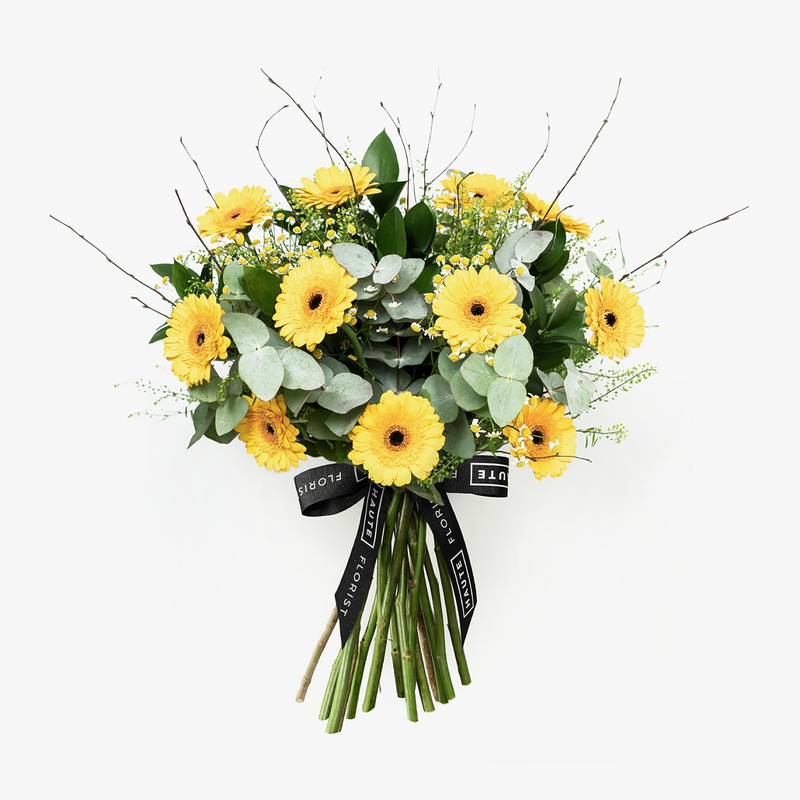 We provide a reliable next day delivery service to anywhere in the UK, free of charge. 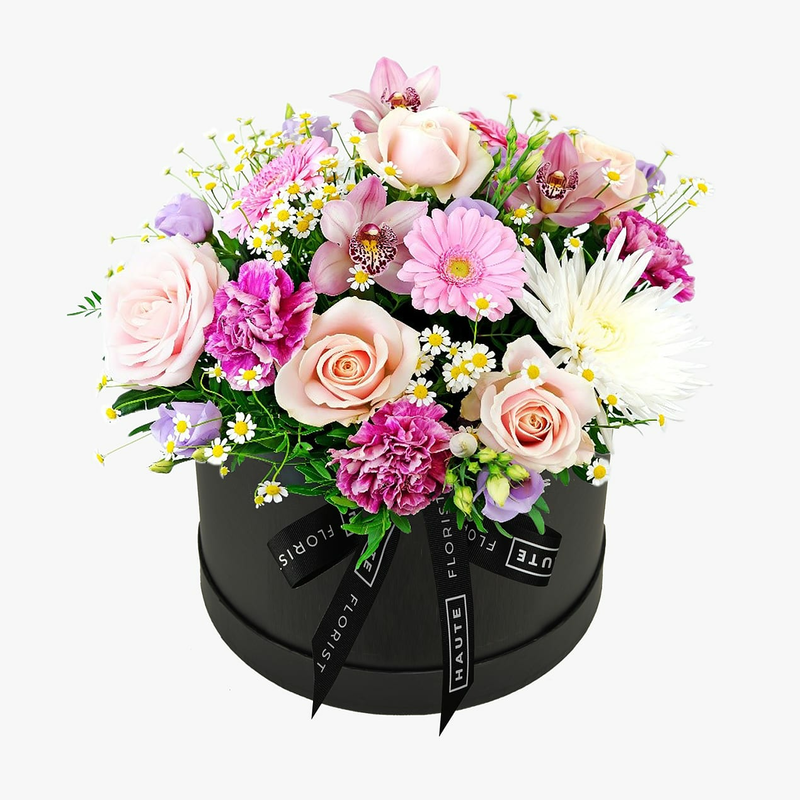 We believe beautiful flowers should be received every day of the week, our bouquets & hat boxes are delivered fresh from Monday to Sunday. Our bouquets & hatboxes are arranged and prepared for delivery by skilled florists, in beautiful packaging for that feeling of luxury. 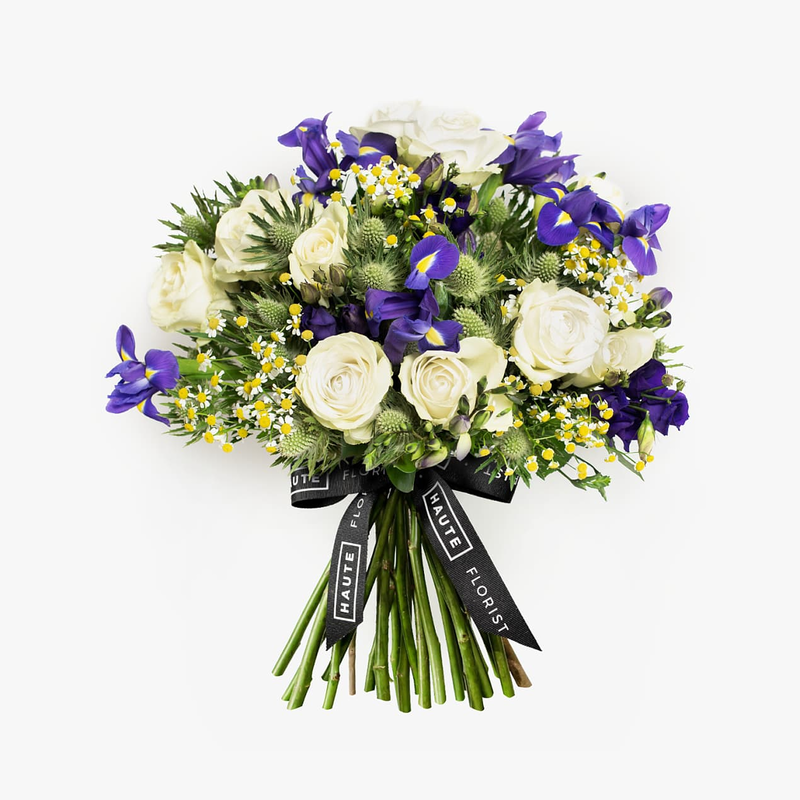 Sourced ethically, our variety of flowers are delivered to us fresh from farms all over the world. 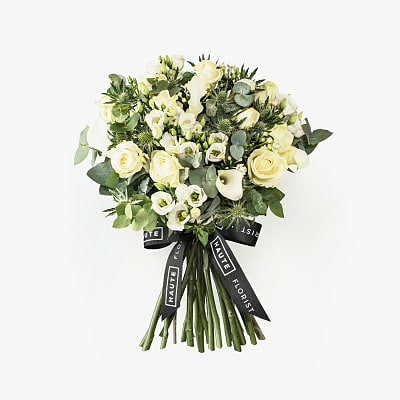 Our bouquets are lovingly prepared by skilled florists and delivered on a next day service, 7 days per week. 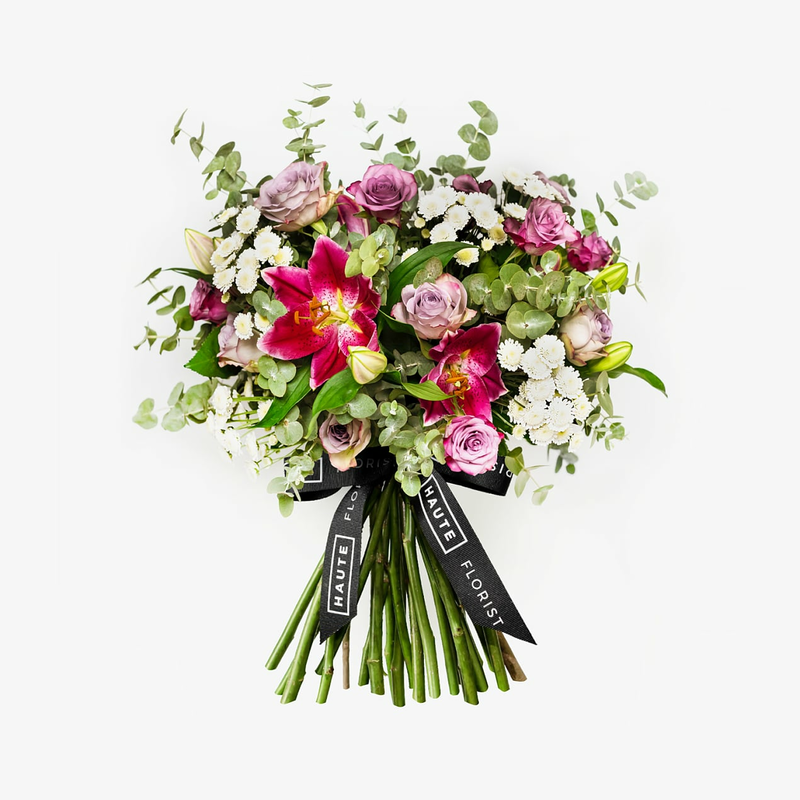 Order before 10pm and have one of our fresh, artisan bouquets delivered anywhere in the UK, on time and beautifully packaged. 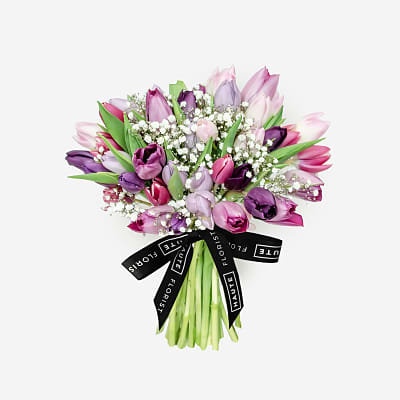 Instagram your Haute bouquet and tag #HauteFlorist for a chance to win a £50 Haute voucher! 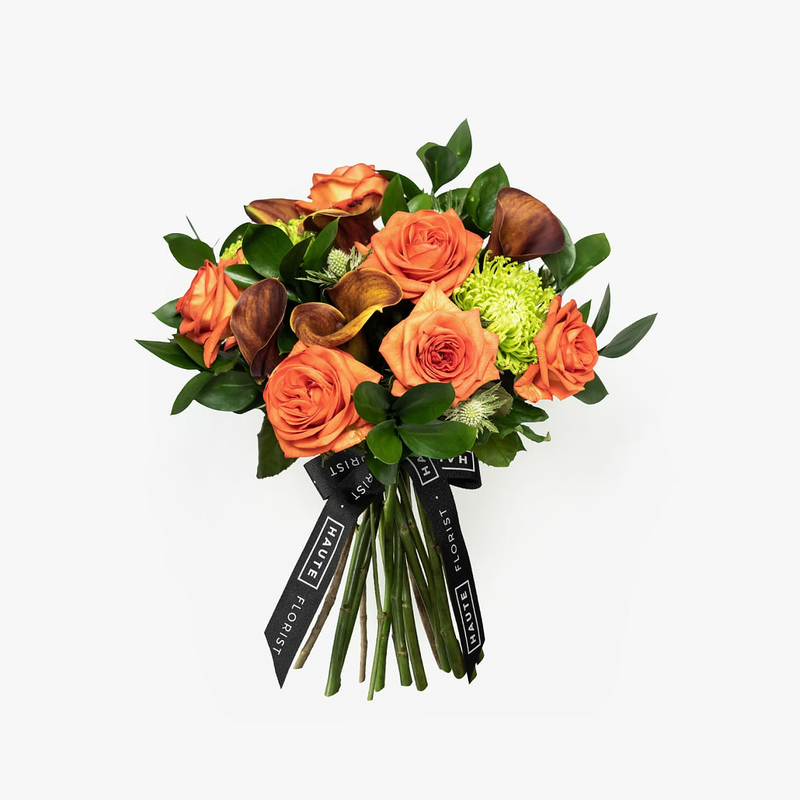 Here at Haute Florist we take pride in our fresh luxury flowers and our reliable flower delivery service. 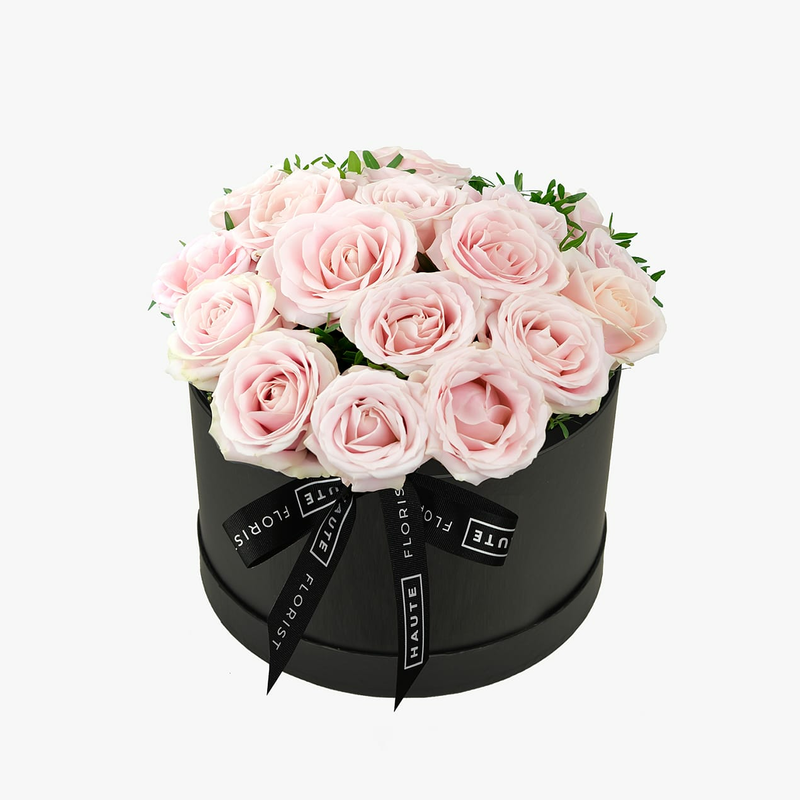 Our artisan bouquets and hat boxes are the perfect way to say that special something. 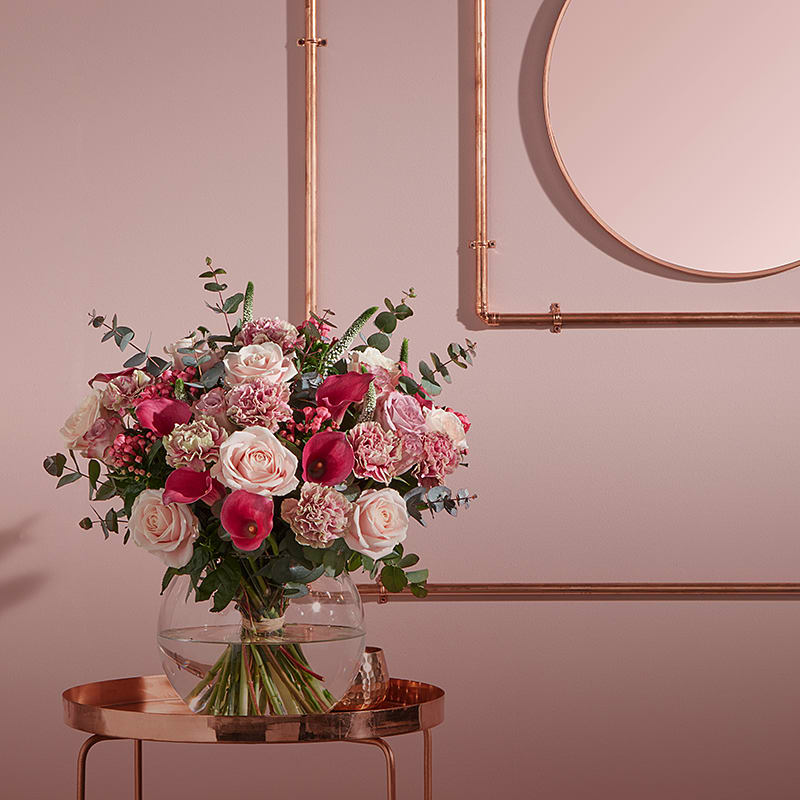 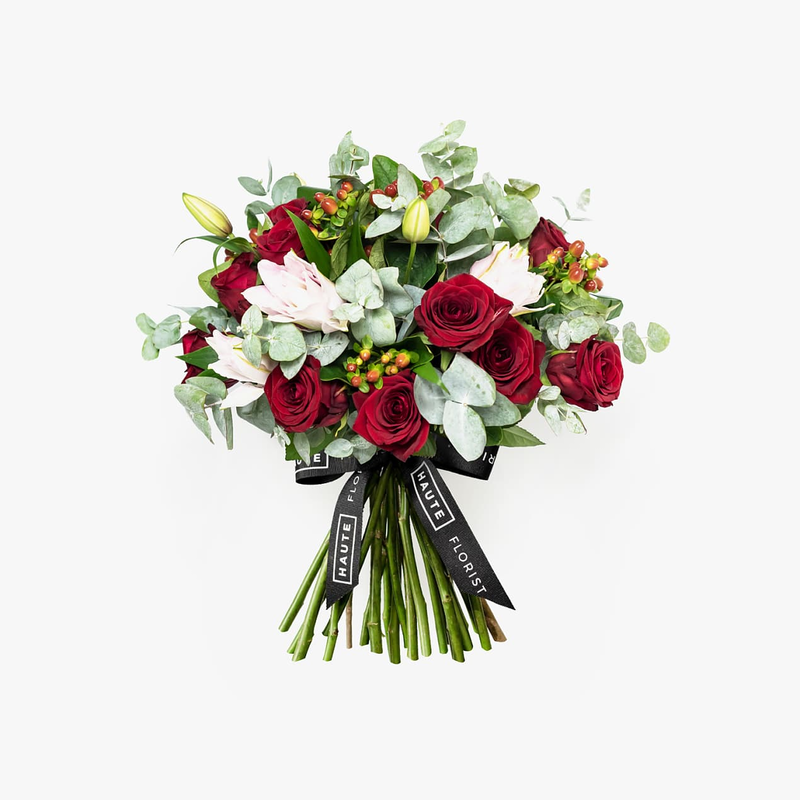 From London flower delivery to that special someone up north, we will deliver luxury fresh flowers anywhere in the UK with free next day delivery. 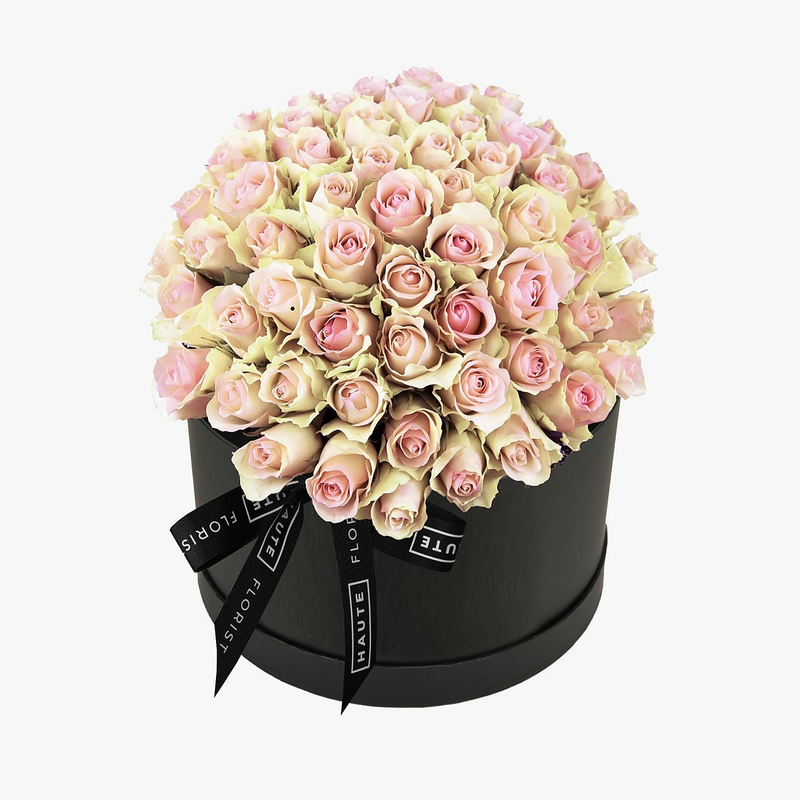 Haute Florist will deliver the perfect gift. 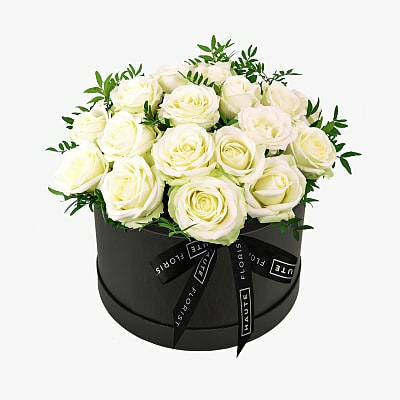 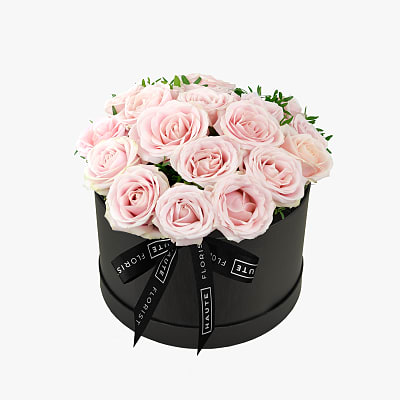 From luxury flowers delivered to London to a stunning hat box delivered to Mum on Mother's Day. You can rely on Haute Florist for the best quality fresh flowers and service. 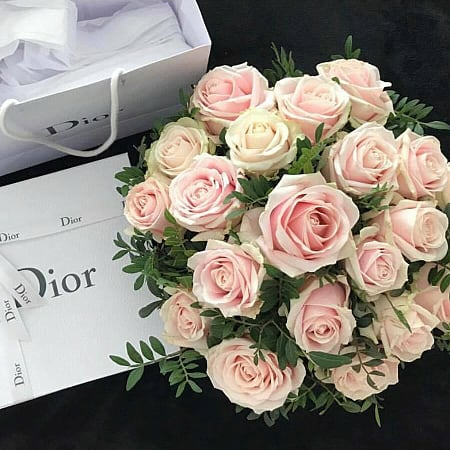 Fresh Luxury Flower Delivery. 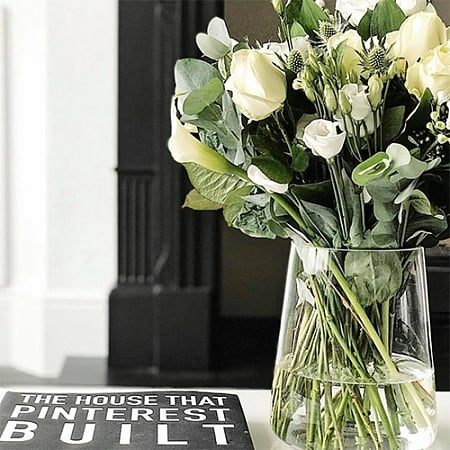 Established 2014.